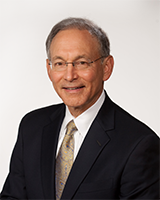 LANCASTER, Pa., February 12, 2019	(Newswire.com) - Celebrating Abraham Lincoln’s 210th birthday, a new book titled Abraham Lincoln and Making a Case: The Story of a Master offers a captivating and detailed analysis of the persuasive abilities of Abraham Lincoln. 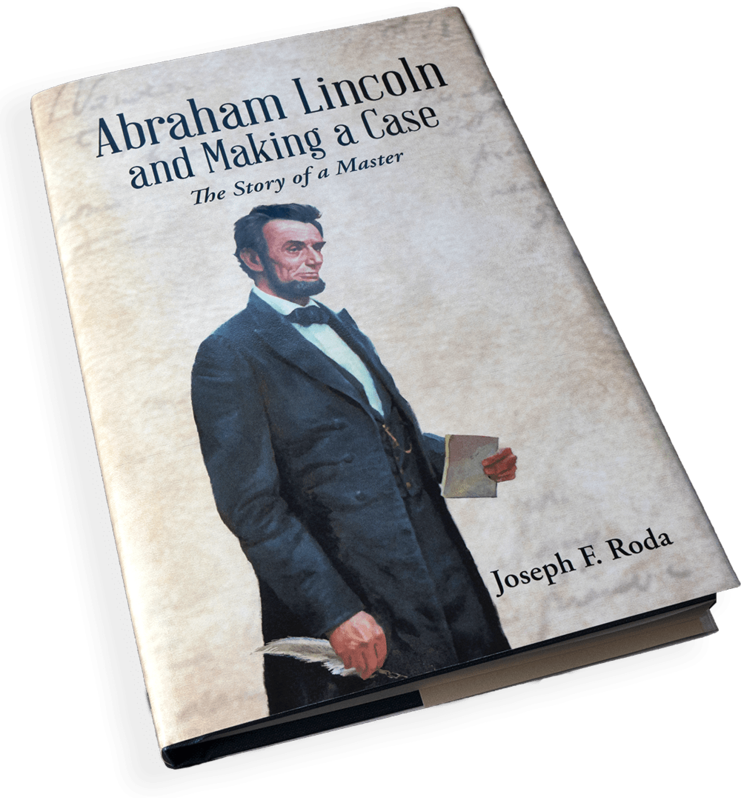 The book is the debut of author Joseph F. Roda, a retired trial lawyer and student of Lincoln’s persuasive techniques. The book focuses exclusively on this ability, first tracing Lincoln’s efforts and success with persuasion, from the poverty-stricken boy who stood on tree stumps to repeat sermons, to the local politician, lawyer, rising national politician and, ultimately, president. The book examines in detail the traits that made Lincoln so successful at persuasion, in the courtroom and out: his personality, intellect, credibility, knowledge of people, and preparation, and his masterful use of clarity, fact, logic and emotion. It is a fascinating and remarkable story, which the book tells in a concise, easy-to-read style. 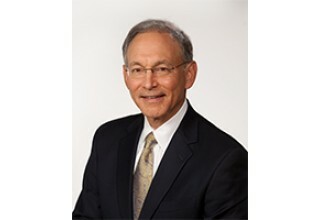 Mr. Roda, a successful trial lawyer for 42 years, has studied Mr. Lincoln’s approach to persuasion for years and has given lectures and presentations on the topic to attorneys and the general public in a number of states. His book is the outgrowth of those presentations. 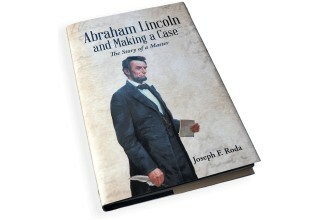 Abraham Lincoln and Making a Case is now available for purchase. 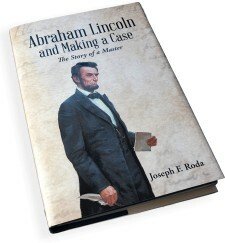 More information can be found at http://abrahamlincolnbook.com.